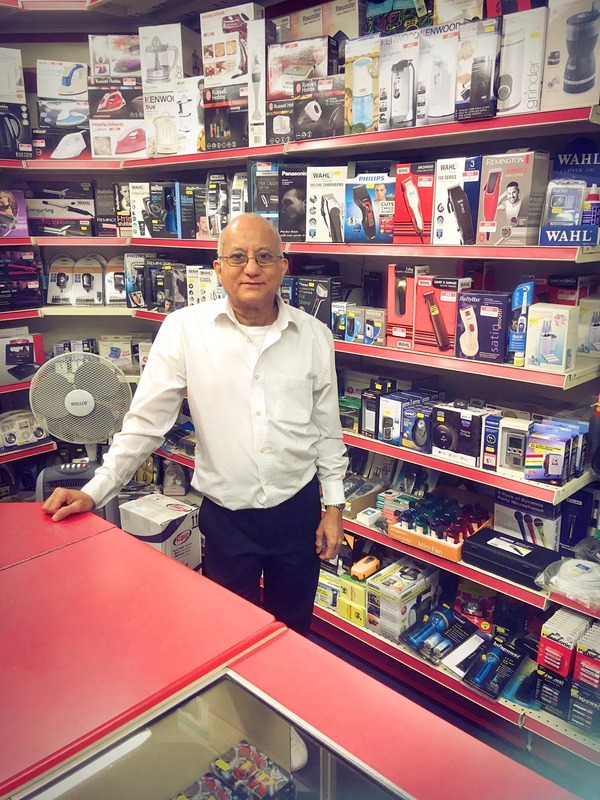 Unit 21; Visit Pravin at unit 21 in our super-electronics store! He’s been trading for over 25 years so certainly knows a thing or two! 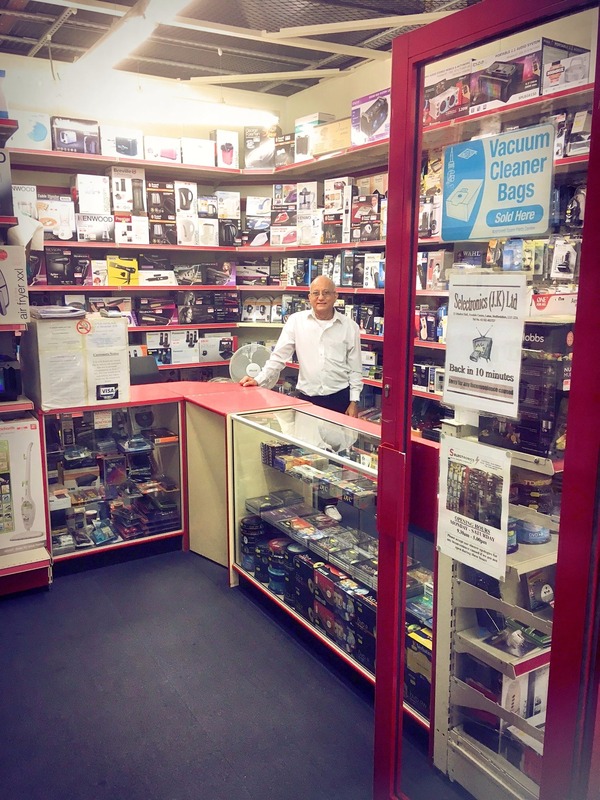 You’ll find everything from house-hold appliances to mobile accessories!